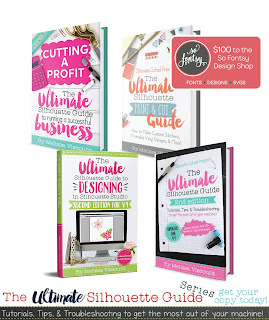 Cutting a Profit: My New Book on Silhouette CAMEO for Business is Here!! I swear I thought the day may never come...but here it is!!! It's Release Day! 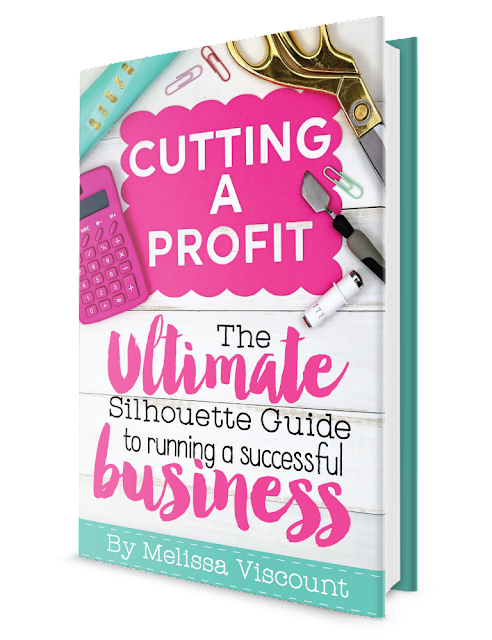 My new ebook, "Cutting a Profit: The Ultimate Silhouette Guide for Running a Successful Silhouette Business" is now available!! 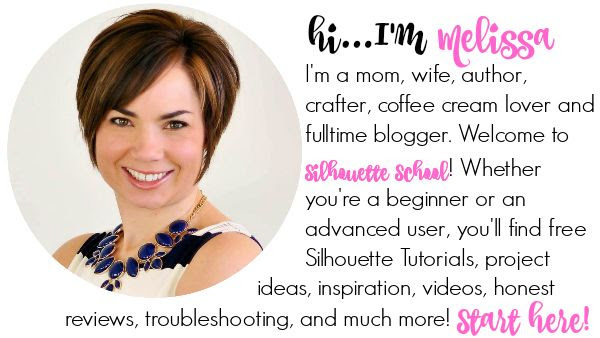 It's hard to believe this digital download book on running a small business with Silhouette CAMEO is my eighth book in the Ultimate Silhouette Guide series and the third of my full-length reference guides. I poured countless hours into this book covering small business topics from naming to business formation to branding to marketing to pricing to shipping to working with customers (even the difficult ones) to taxes, licensing, and watermarking. As a wife, mother, and small craft business owner myself - I know the struggle to balance it all! That's why I've also included an entire chapter on balancing your business with all of life's other demands. You'll find resources, time management tools, a time blocking worksheet and a suggested schedule along with tips for being a successful, organized and efficient small business owner. 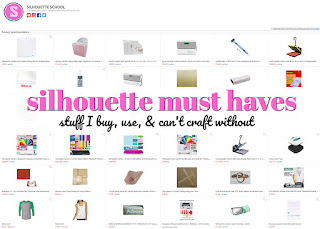 So if you have been wanting to turn your crafting hobby into a successful Silhouette CAMEO business, Cutting a Profit is exactly what you need! 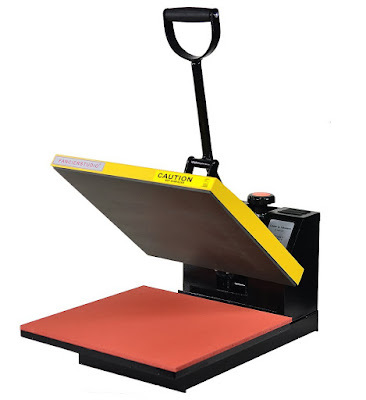 Wondering if Cutting a Profit applies to you if you run a small handmade business, but not with Silhouette cutting machine?! Absolutely! The large majority of the information included in Cutting a Profit applies to all small craft businesses and sellers, although there are some specific references to running a small business with Silhouette CAMEO or Portrait. 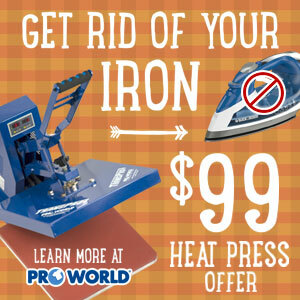 For a full rundown of exactly what you're getting when you purchase this 110+ page ebook, head over to the official Cutting a Profit sales page! 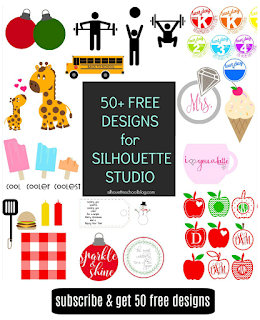 There you can check out the full table of contents, take a look at one of the 10 printable worksheets included with the guide, and learn more about everything that you'll learn to take your Silhouette CAMEO business to the next level! 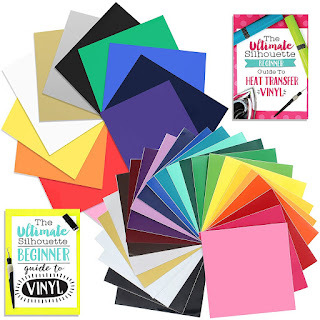 Not only can you purchase Cutting a Profit as a stand alone ebook, but you can also grab it in combination with my other Silhouette CAMEO (and Portrait) books, The Ultimate Silhouette Guide and The Ultimate Silhouette Sticker Guide, at a special discounted bundle price! Just printed mine out yesterday!Thank you! Bought the book and am loving it so far. Question on the sticker set included, what font's did you use? I thought I had ALL the fonts, but my sticker set is all showing up in Arial. Thanks! lol, I'm sure I know why. My comment will be removed by blog administrator as well but that's cool, because the message is for you. I'm trying to figure who tf you are, sending me that bias bs to my email. I don't remember subscribing to you. I don't see where one can unsubscribe...oh, wait! that's right, I didn't subscribe to you anyway so, you are going straight to the spam folder.